Eun Sang takes Tan’s hand and Tan knows what she is up to and tells her not to do it. Eun Sang tearfully says they have come far, let’s not go any further and removes her hand from his and leaves. Young Do remarks that he still makes people leave and walks away. The signal is red and Tan is alone standing there. –Since everyone is leaving can I leave too-? Young Do follows Eun Sang who is crying. Young Do tries to lift her mood but he himself is upset. Tan is at the rooftop and remembers the time he spent with Eun Sang. Tan enters the gym, Eun Sang is sitting lifelessly and he STARES at her. Bo Na and Chan Young enter and Bo Na runs to Eun Sang and says she suddenly vanished. Eun Sang thanks her for letting her stay. 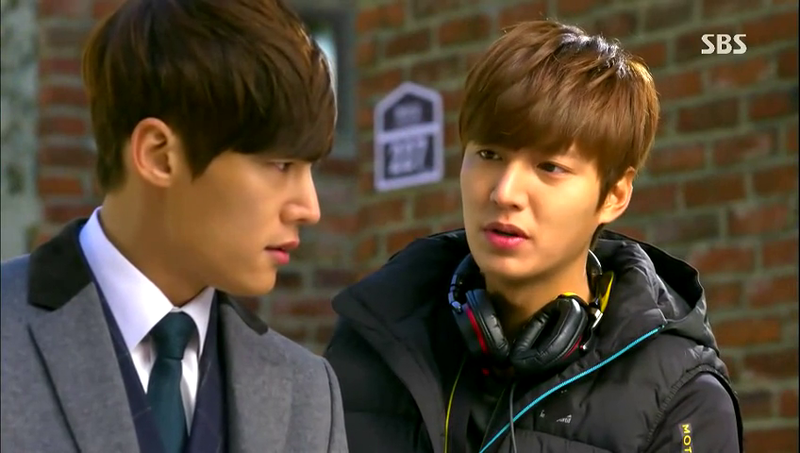 Chan Young stands with Tan, seems like Tan called Chan Young to know the whereabouts of Eun Sang but he never picked. Its news to Chan Young that Eun Sang spend the night out. Tan thinks Eun Sang spend the night with Young Do. Changing room, no need to be happy both the guys are fully dressed. Tan asks Young Do if Eun Sang cried a lot and tells him it’s his opportunity so stay out. Bo Na complains Myung Soo about her pictures and Young Do is busy finding Eun Sang’s account. Bo Na and Myung Soo find one thing common in each of the pictures and ask Young Do if he likes Eun Sang. Young Do looks at the pictures and says, “So this is how I look at her” and takes his leave. 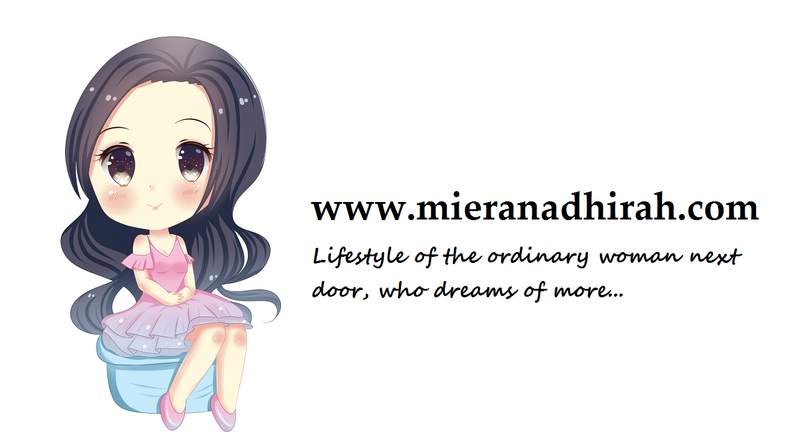 Eun Sang is looking for a place to live. Tan takes a break from his jogging and sits with Hyo Shin and tells him that Lady Jung is not his mother. Hyo Shin thinks he is lying but Tan says it’s true, he just wanted to see if saying it would make him feel uneasy and surely it does. Won is making coffee –I would like to have a cup too, before I get sleepy-Won asks secretary Yoon what was in it for him that he let father use his name. Secretary Yoon shows Tan the article that is to be published about Hyun Joo which angers him, secretary Yoon says Chairman is behind this. 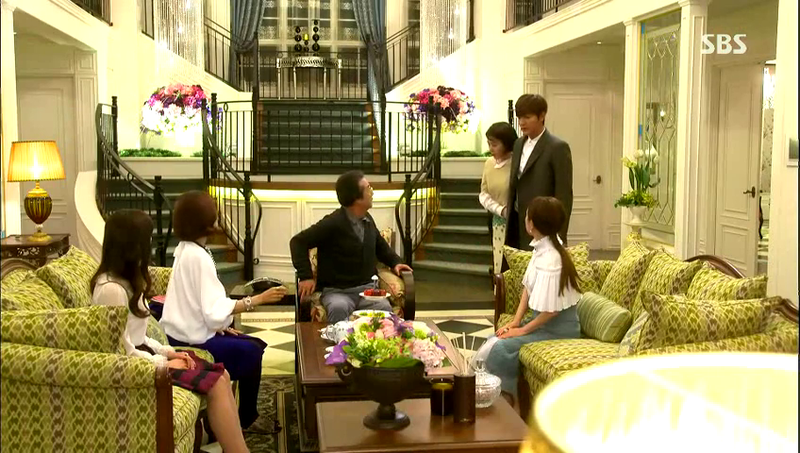 Won barges in the house, and walks to his father’s room where Hyun Joo is sitting. 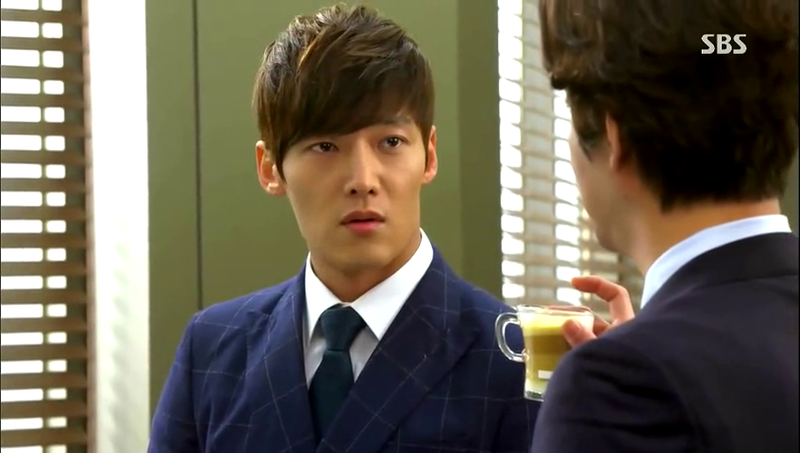 Won tells his father to stop all this, his father insults Hyun Joo that he is the one who helped her and she dared to like his son. Hyun Joo silently cries and excuses herself. Won says he tried his best to reach where he is today but dad says no, “you are here because of me” and tells him to clear all this mess since he has to marry. Won says yes, he will. Hyun Joo is sitting at a bus stop and Tan approaches her. He tells her that his brother won’t come and she says she wasn’t expecting him. Tan asks who she is and answers himself if she is the girlfriend of his brother. Tan asks if Won talked about him and she said yes, he said, his little brother is honest, tall and his eyes are similar to his. They keep sitting in silence, Hyun Joo weeps silently and Tan wearing an expression of sadness. -CRISIS ALERT- Eun Sang’s mom is sitting outside and Young Do sits at a table next to her and calls Eun Sang. She hangs up before arriving and has a mini heart attack to see him sitting next to her mom. Young Do calls her again, without thinking she accepts and Young Do leaves happily to meet her. Her mom says she has said the madam that she will be leaving work soon. Eun Sang says she is looking for a place for them. Mom asks where she is staying at; Eun Sang says at a nice friend’s house, mom is thankful. Eun Sang meets Young Do and he recognizes the bag she is holding, he saw a women sitting with that near the store. Seems like Young Do has connected the dots and asks her to wait and rides his bike back to Tan’s house. Sure enough he sees that lady coming back empty handed. Young Do asks Eun Sang’s mom if she is at home and if she is her mom, she replies it with a nod. Young Do says he wanted to contact Eun Sang and mom writes for him that she is at her part time job. –He knows she is mute- Tan is coming home and sees Young Do coming from his house side. Young Do leaves as he has someone to meet. 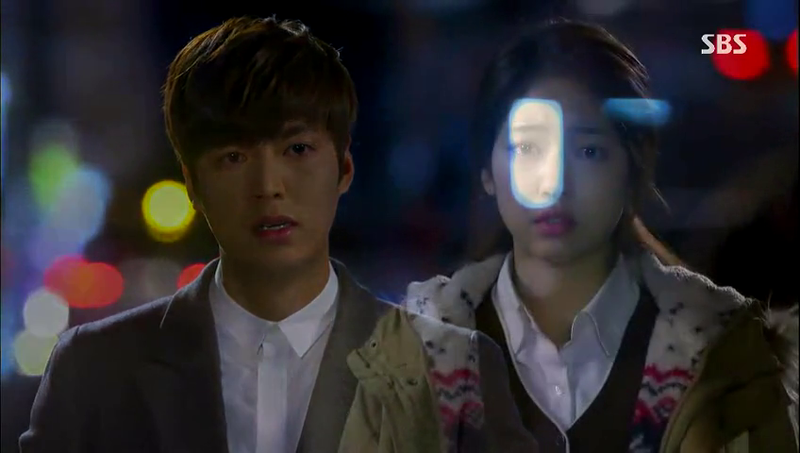 Tan gets a message from Won –wait, let me rub my eyes, yes, it’s Won- Young Do goes back where he left Eun Sang but she is not there. – can I have a ride with you Young Do, please. 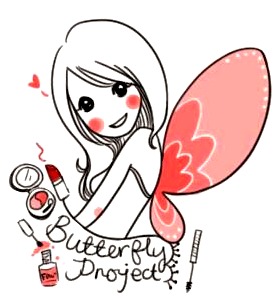 I always wanted to. I did get a chance to sit on the bike when I was a kid but I refused because I was scared- Eun Sang looks in the bag and there it is the “I love California” t-shirt. Eun Sang’s mom messages her that a guy came on a motor bike and asked about her. She rushes back. Golf day. I m worried they are holding golf clubs, whose bones are going to break today. Sure, before they talk they let the other know what they are holding but Young Do has something more, he reveals he knows about Eun Sang’s situation and about his. 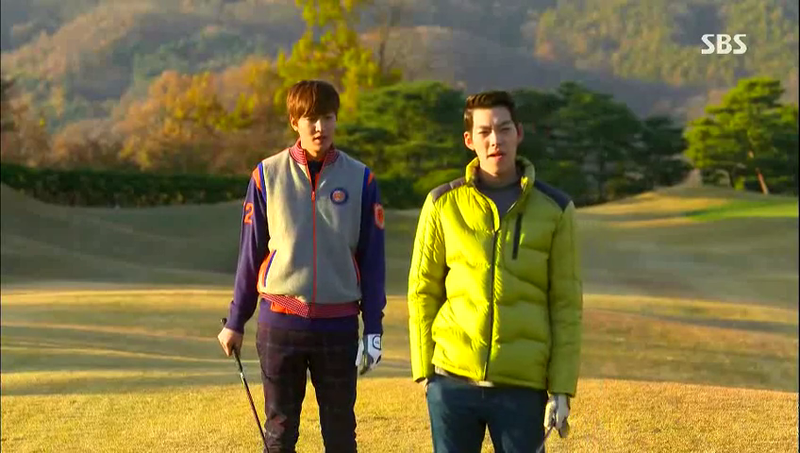 –Tan is the one who throws away his club first, can I ask Young Do to do the same- Tan tells him not to threat Eun Sang. Young Do says he isn’t threatening her but him, so back off he will protect Eun Sang and her secret. Tan says if he goes back to his old self he will kill him. Tan threats Young Do that he will destroy everyone around him and Young Do laughs “a mistress’s son”. Tan reminds him he said the same thing 3 years ago, when Young Do saw his dad with a women and Tan says if they had a child it would be like him. Young Do reminds him too that Tan should have come before his mom had left. We see a flashback where young Tan runs with Young Do to meet his mom but she has already left. Tan says to beat him he lost the chance to meet his mom. Tan says it doesn’t matter what he does to him but not to touch Eun Sang. Tan says he doesn’t have the time to fight with him as he is preparing for the bigger one. Both stare at each other. 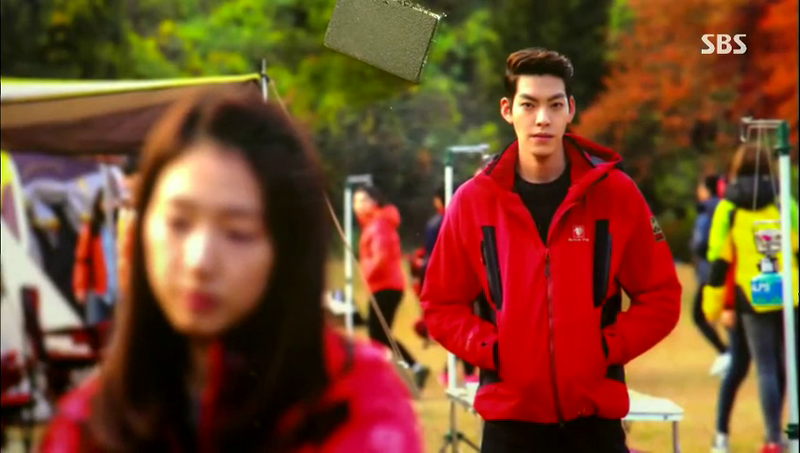 Eun Sang sees Tan at his locker and he walks by without looking or saying a single word. 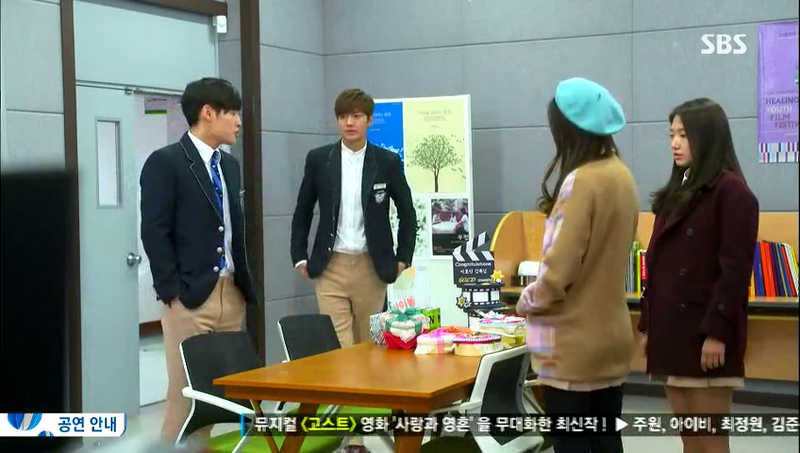 Eun Sang enters the broadcasting room and Bo Na tells him a secret that Young Do likes her. Tan enters after Hyo Shin. Hyo Shin points out that Tan and Eun Sang aren’t having an eye contact. Tan leaves and Hyo Shin asks why did he come he answers “because I missed”, all this time Bo Na keeps saying it’s because of her. Tan goes to see Lady Jung and oh man she has found a way to insult Tan’s mom. Rich people have nothing better to do but I do and so does Rachel. She wants to leave and her mom spots Yi Seul’s mom and tell Rachel that she is the madam of a room salon and she is busy talking with Tan’s mom who is telling her about her new situation. Eun Sang’s mom comes in to say that Lady Jung is coming with Rachel and her mom. Tan’s mom panics and asks Lady Jung why they are coming here and they shout at each other to know their place. Eun Sang is going to her part time job and meets Tan who is waiting for her. He asks if she is well and she nods. He asks if she is happy that she left the house, happy that she can’t see him, happy that she didn’t hold his hand and says it was nice to meet her,” you came to my dream”. Eun Sang wants to leave and he kisses her-more like a tap of his lips on hers- he kisses her again when she says she didn’t miss him. He says he came to tell her not to come home even if his mom calls. The guests have come and Tan’s mom is forced to go to her room, she cries. Dinner is in progress and I so don’t wanna be here because my dinner is ready too, so I m leaving Tan enters and apologizes for being late. Rachel for some reason looks really chummy. Tan asks Rachel to come to his room. Rachel asks Tan what it is that Young Do saw here. Tan apologizes before hand and says he will tell what Young Do saw. Lady Jung insults Tan’s mom. Tan’s mom wants her to leave the room; Lady Jung splashes water on her face. Tan enters and wipes her moms face. Lady Jung leaves. Tan holds his moms hands, and says don’t let go of it and drags her outside in front of everyone. Rachel’s mom recognizes Tan’s mom as Eun Sang’s mom. Tan tells her that she is mistaken, this person is……Tan’s mom holds his son back but he says this is her mom. Shock on everyone’s face as Tan says she is my birth mother. Tan says he knows what this confession means. 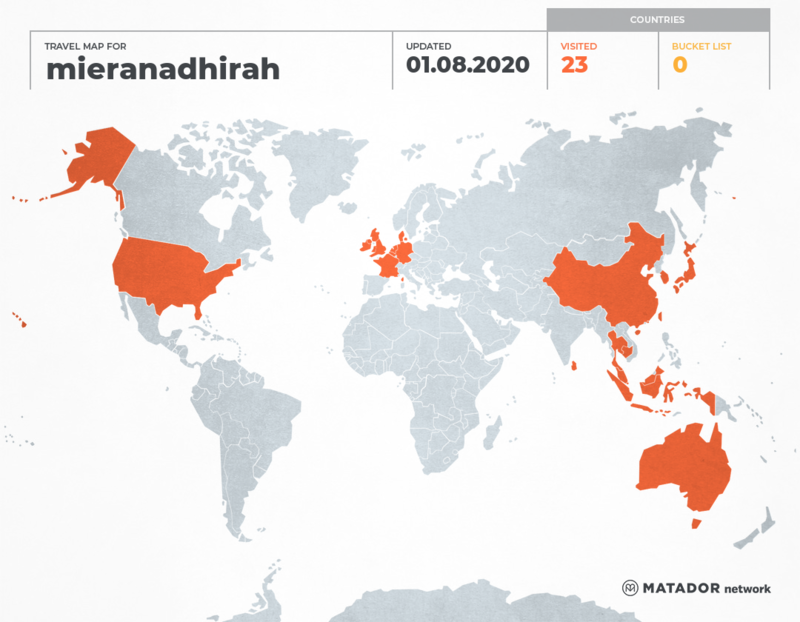 So he is ending this engagement. Rachel and her mom are speechless; Rachel’s mom drags Rachel saying she will contact them. 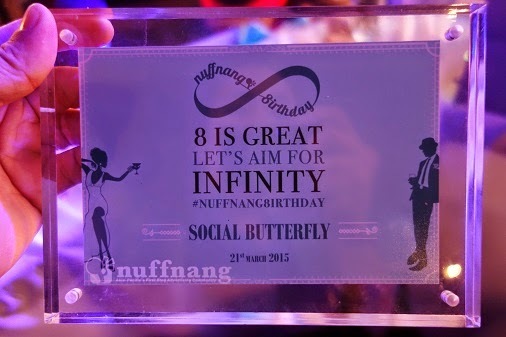 Lady Jung goes after them. Tan’s mom apologizes and seeks forgiveness from the chairman. Chairman slaps Tan twice, Tan’s mom begs Tan to apologize but he won’t, he says he will, if he would regret what he did, but he does not. Tan says he can throw him out of the house but mom is his women so take responsibility of her. Chairman walks away. Tan’s mom hit Tan and asks him why he did that. She keeps crying and Tan tells her to stop. She says those three years when he was in America; she lived without breathing, waiting for him to come back, so how can he do this. 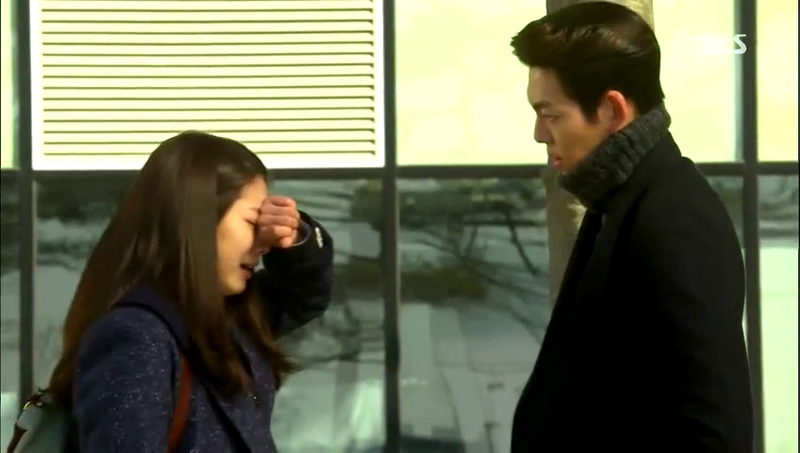 Eun Sang is scolded by her boss because she keeps forgetting things. Tan comes to meet Eun Sang and tears start to drip from his eyes, looking at him Eun Sang starts to cry too.